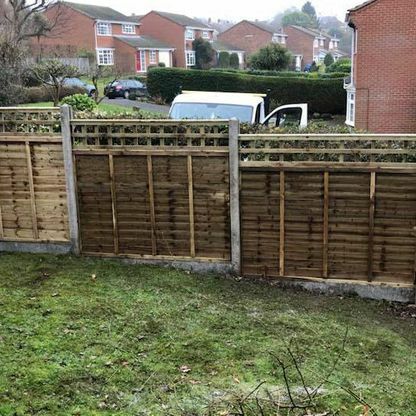 To see more of the reviews we have received from our fantastic customers, please visit our Checkatrade page. 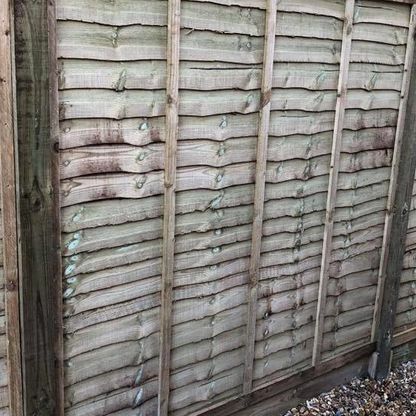 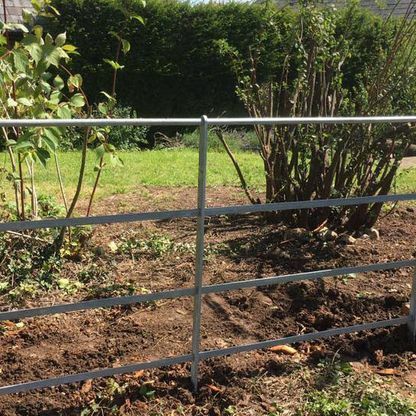 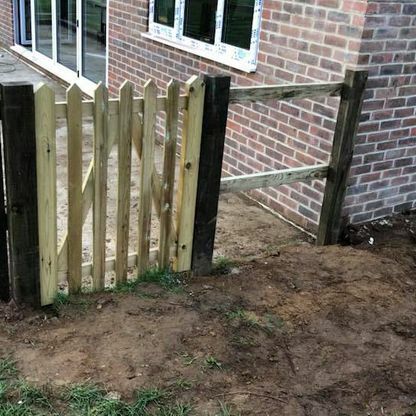 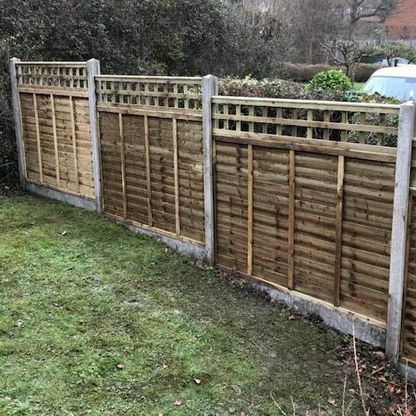 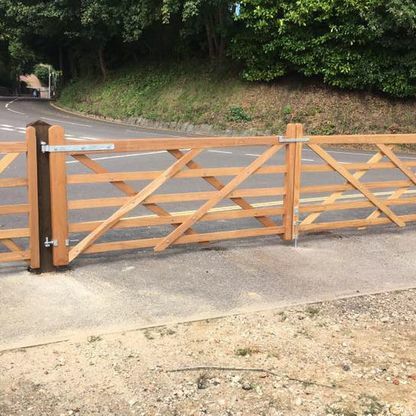 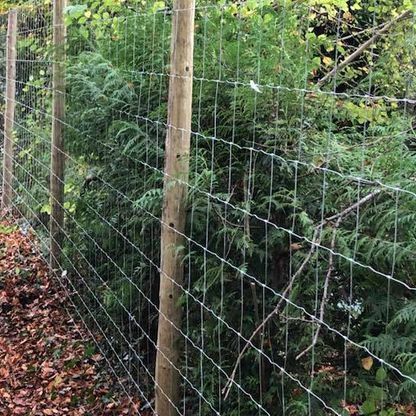 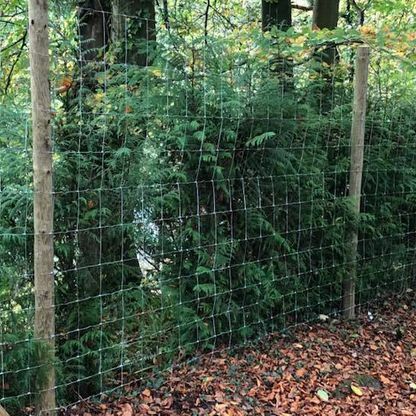 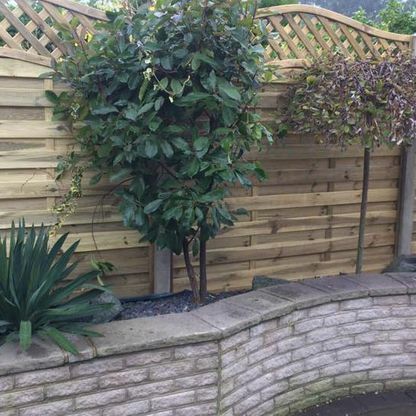 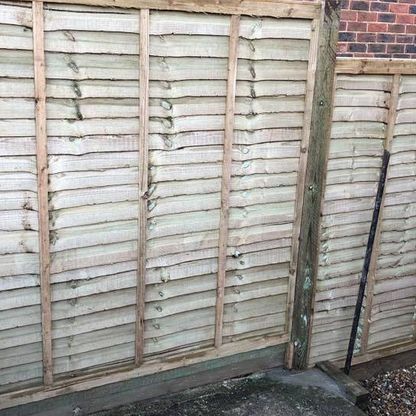 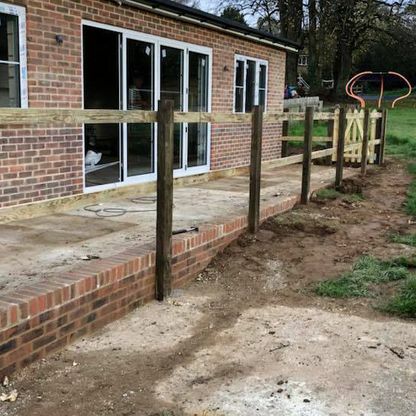 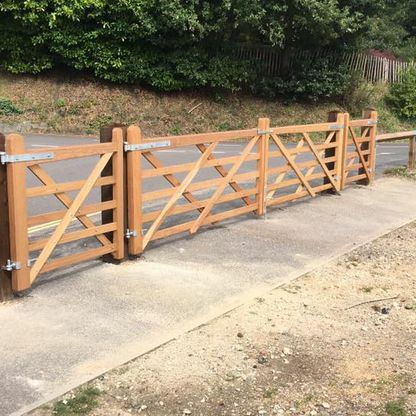 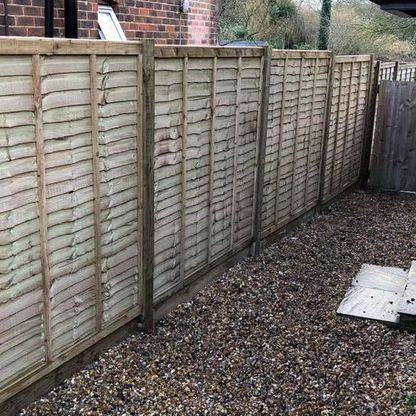 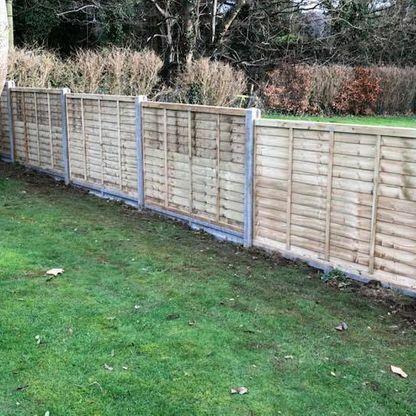 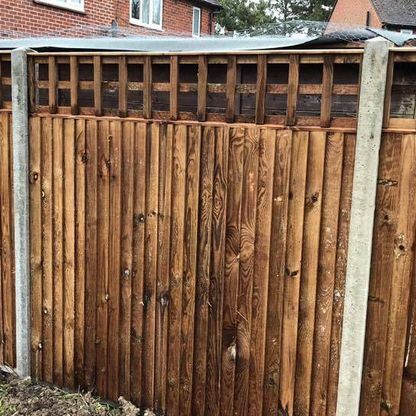 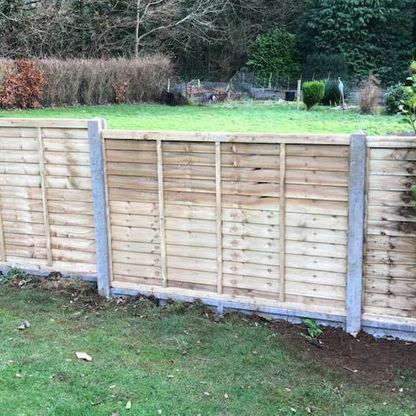 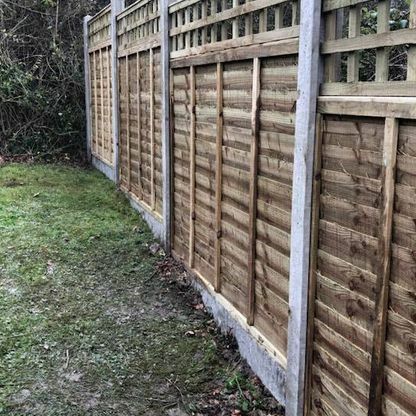 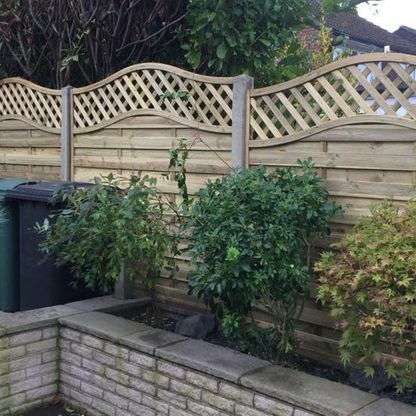 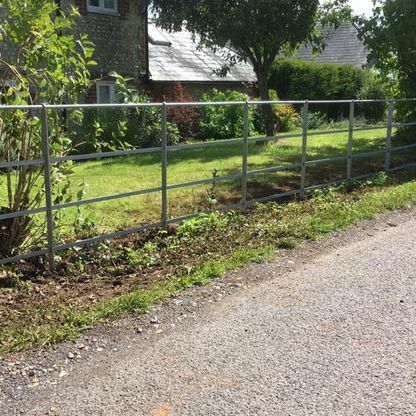 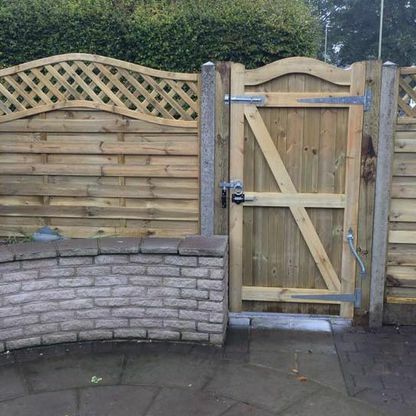 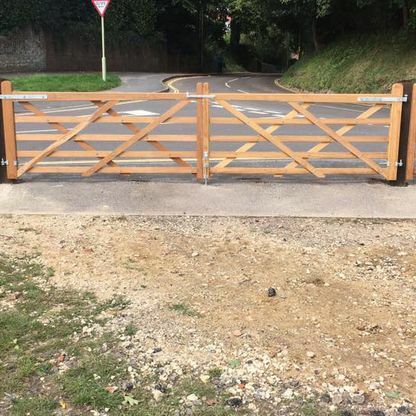 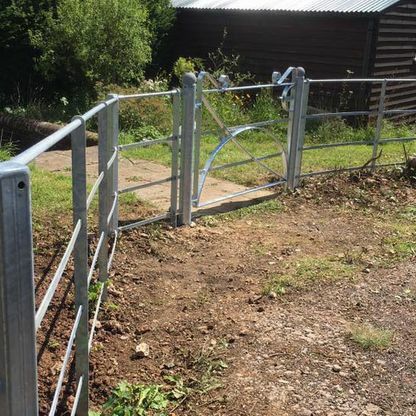 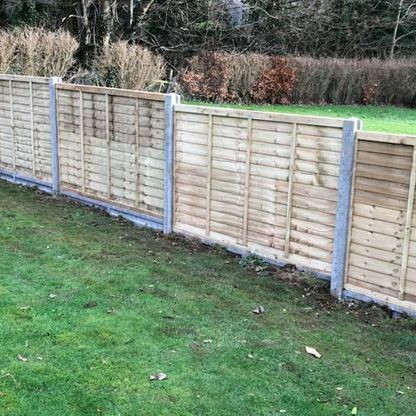 Contact us now, in Petersfield, Hampshire, to become another client thrilled with their new fence from MJS Fencing Ltd. 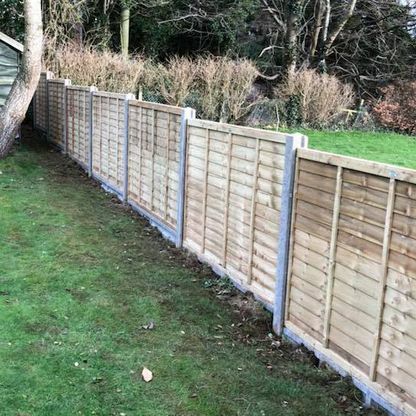 Serving Customers in Petersfield, Liss, Liphook, Alton, Haslemere, and the Surrounding Areas.